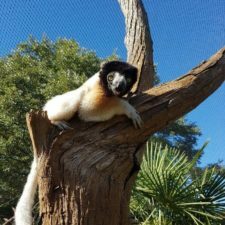 The Lemur Conservation Network member of the month showcases our members’ work, and shares how we can help them in their battle for lemur conservation. The month of April 2019 is dedicated to Mikajy Natiora. 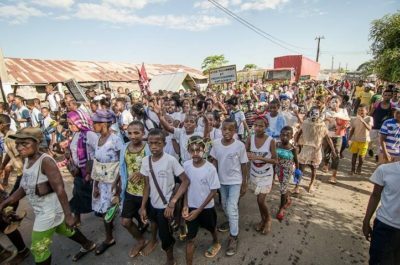 In this blog post, we interviewed Sylviane Volampeno, Director of Mikajy Natiora, who tells us all about their important work and how we can support them. Tell us a little bit about the history of Mikajy Natiora. 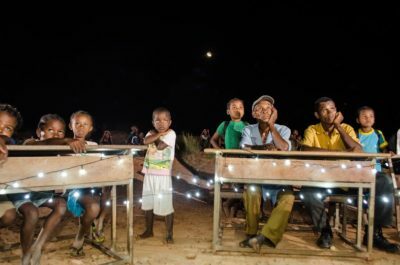 Mikajy Natiora was created in 2013 by Malagasy researchers. 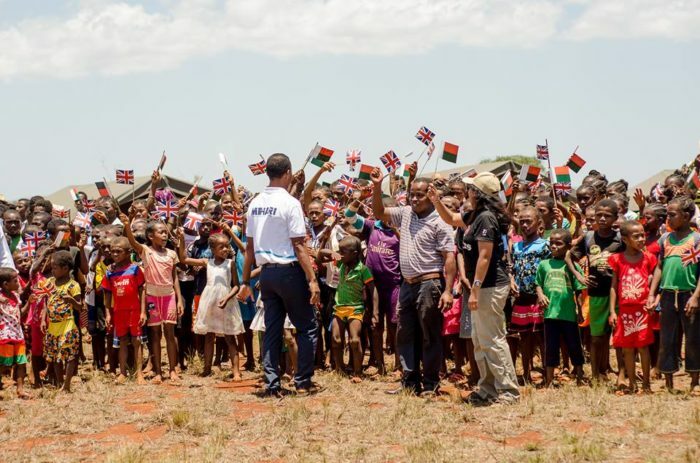 Currently, all members are Malagasy. 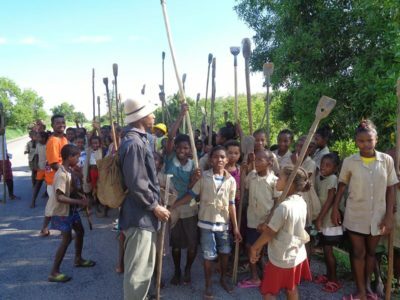 Madagascar has a rich biodiversity that is not found anywhere else in the world, and we are determined to do what we can to protect it. 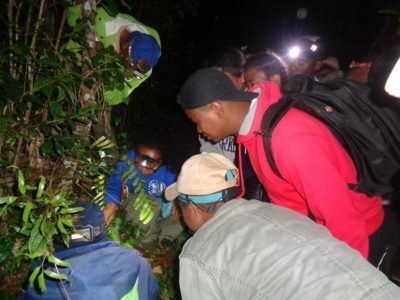 Our work is based on scientific research and the involvement of local communities. Where is Mikajy Natiora located? Mikajy Natiora is headquartered in Antananarivo. 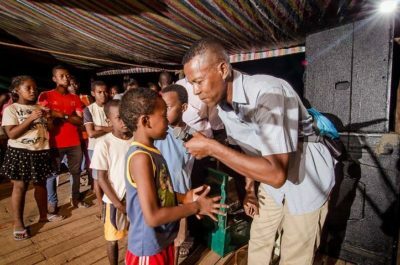 We work to increase people’s awareness of biodiversity conservation through research, environmental education, and improving the livelihoods of the communities near our project sites. 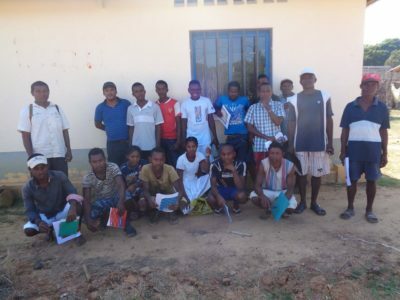 Our project sites are located in Northwest Madagascar, mostly in the Sofia region, including Antsohihy, Maromandia, Analalava, Mahitsihazo, as well as the protected area in Island Sahamalaza Radama and its surrounding villages. 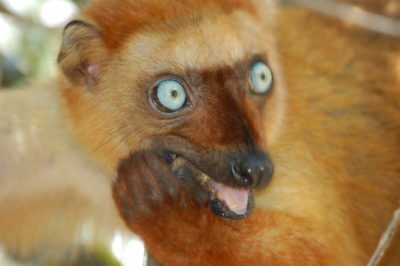 We work with lemur species such as Eulemur flavifrons, Mirza zaza, Microcebus sambiranensis, Lepilemur sahamalazensis and Hapalemur occidentalis. 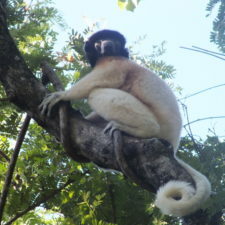 How does Mikajy Natiora help lemur conservation? 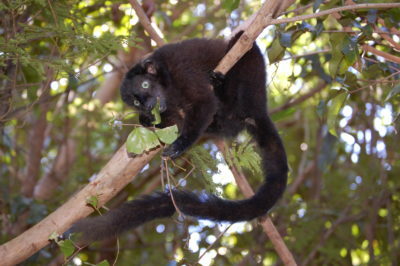 Since the creation of our NGO, we have run many activities related to the conservation of lemurs and their habitats. 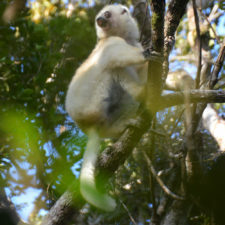 Our research focuses on lemurs as well as other animal species in Madagascar, such as the Malagasy sacred ibis (Threskiornis bernieri) — a relatively large, heavily built bird endemic to the west coast of Madagascar and Aldabra on the Seychelles. 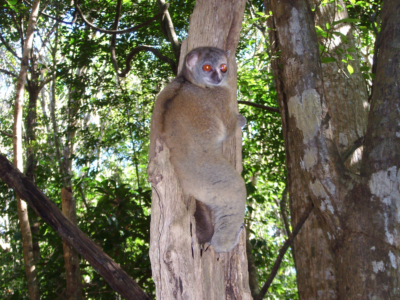 Thanks to our research in the Anabohazo forest within the Island Sahamalaza Radama protected area, we are discovering that the lemur species, Microcebus sambiranensis, is living within this protected area. 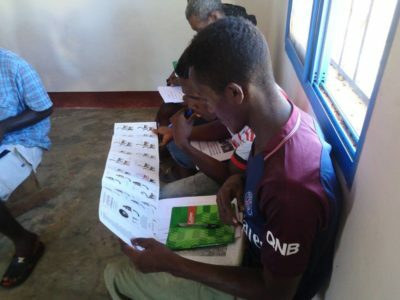 We are working to increase awareness of Madagascar’s biodiversity in rural and urban localities within the Sofia region and Antananarivo by educating people on lemur conservation and their habitats. 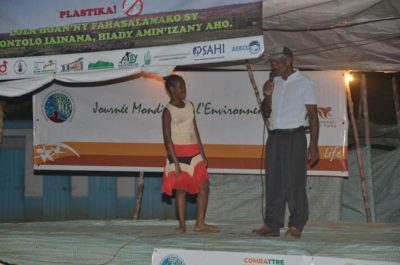 We use a variety of awareness and outreach activities: essay contests, conferences and debates, contests with kids (songs, drawing, stories), sport competitions, watching lemur documentaries, carnivals, huge collective cleaning of Analalava beach and roads, as well as huge collective cleaning of schools in Antsohihy. Through these fun and interactive educational activities, we are not just targeting kids and students but also adults. Also, we have distributed education materials at schools for students and teachers. 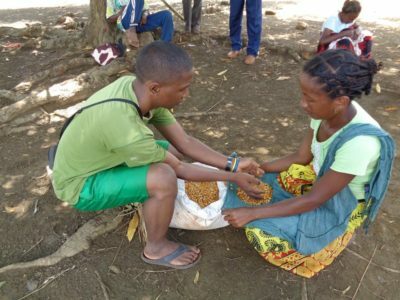 We work to help local communities improve their incomes through providing training on potato culture and fish farming, and through the distribution of lemon trees nurses and maize seeds. What are some of Mikajy Natiora’s recent achievements? 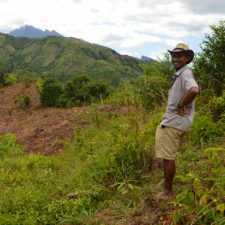 We are currently working on a monitoring and reforestation project. 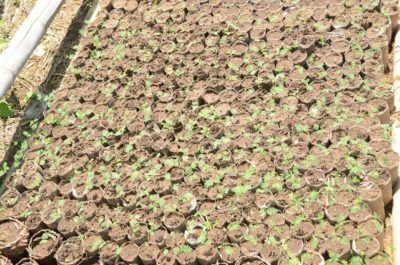 We have transplanted 1500 tree nurseries! 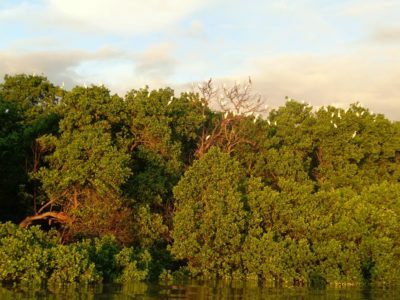 This includes 500 non-native tree nurseries such as Acacia, for villages to use in the future, and 100 native trees transplanted in the reforestation area. Tree nurseries are produced and managed by local communities. 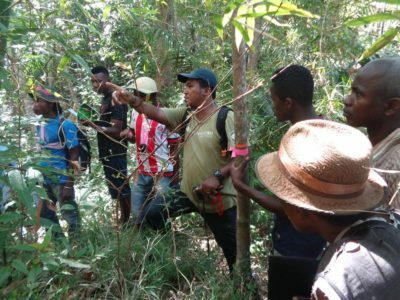 In our monitoring project, we are supporting 8 local rangers by training them on monitoring lemur groups and controlling any threats inside the forests. What are some goals and expectations that Mikajy Natiora has for the future? For the future, we want to work to improve access roads inside the forest. We are also planning on providing further training for our rangers. 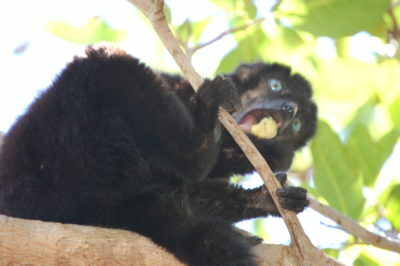 We are also planning to work on ecotourism in our sites. In fact, we are planning to train local tourist guides, especially in foreign languages. 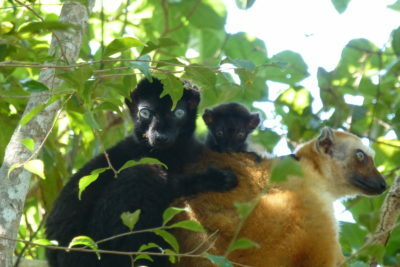 We will be working with tour operators on tourism management in the protected area in order to determine lemur-watching sites for tourists. 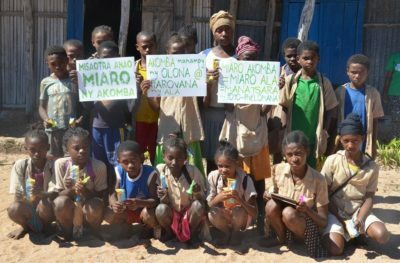 Do you have volunteer opportunities at Mikajy Natiora ? We would be interested in volunteers if the proposed activities match our objectives and the volunteer can handle the conditions and requirements for volunteering. 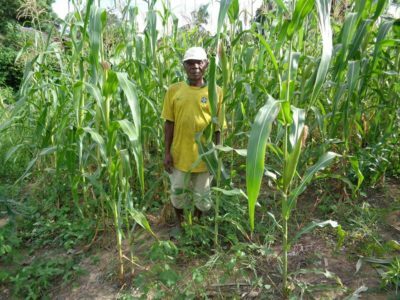 We need donations to improve the livelihoods of people who are living close to the forests. Indeed, we need to provide training on bee keeping and to distribute equipment necessary for this practice. 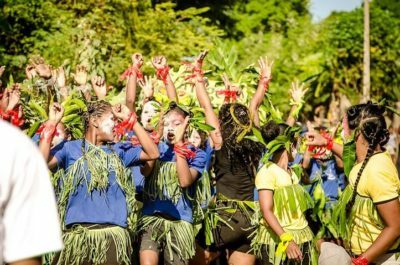 We need also donations to build an environmental house which will be used as a library and help raise awareness and provide education for students.